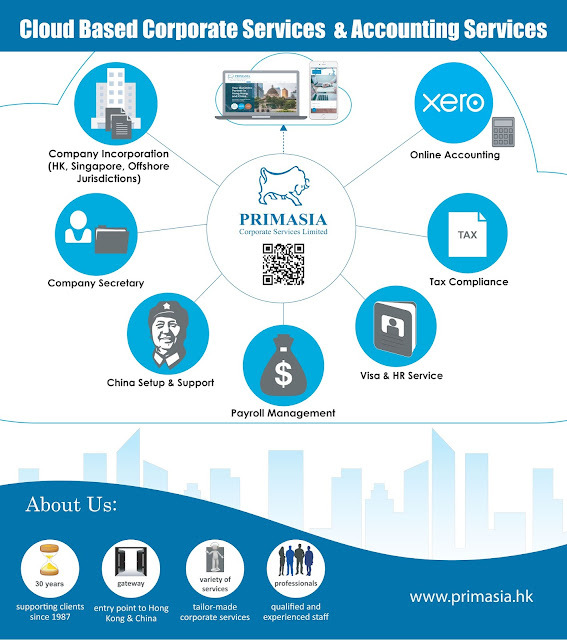 Looking to set up your business in Hong Kong, China or other offshore jurisdictions? Look no further: Primasia’s experts can help you with your obligations, including company incorporation, company secretary, payroll and HR management etc. Let us, and our 30 years of experience in handling such operations, be your entry point to Hong Kong and China. Contact us today for more information and our corporate services!